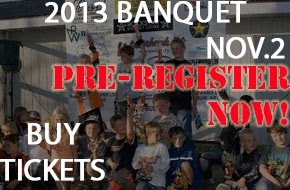 Be sure to register online as we need to know how many kids are coming for goody bags. Also, please advise what other families you hoped to be seated with so we can arrange tables. Wine Barrel Raffle. Donate a bottle of wine and then purchase a raffle ticket $2 and see if you win ALL of the wine! Doors open at 5:00 pm. Dinner at 6:30 pm. Directions: From Highway 2 (Deerfoot) turn east on 32nd Avenue. Take the first right (which is at the 2nd set of lights) onto 12th Street south, then take the next right and follow road until it curves. Building located on the left. Parking available in the lot or on the street.